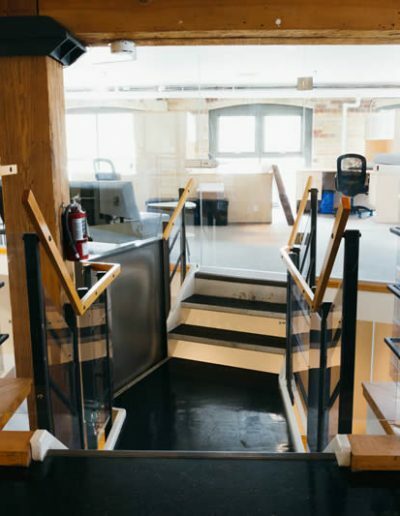 Co-Working and Office Solutions for Serious Entrepreneurs in Toronto. 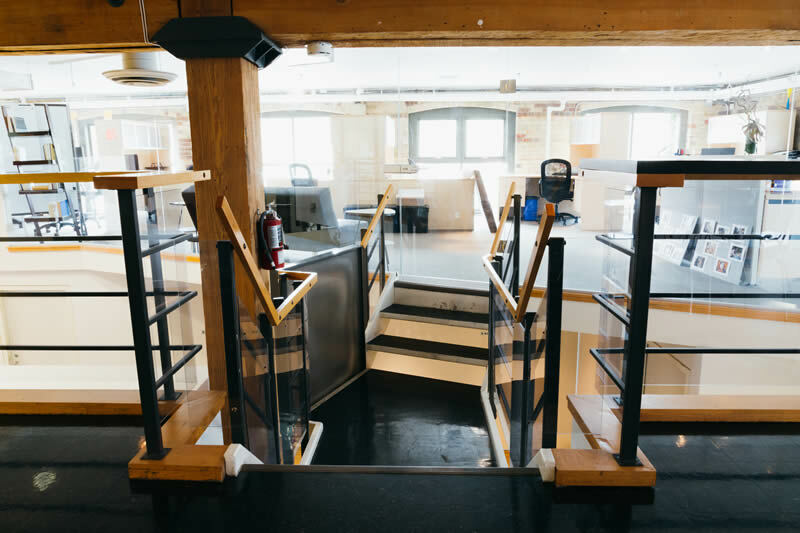 The Fueling Station brings you all the advantages of co-working in a thriving community, minus the office management headaches, all in a customizable and scalable office solution that grows with your business. Working from home or living the nomadic entrepreneur dream? 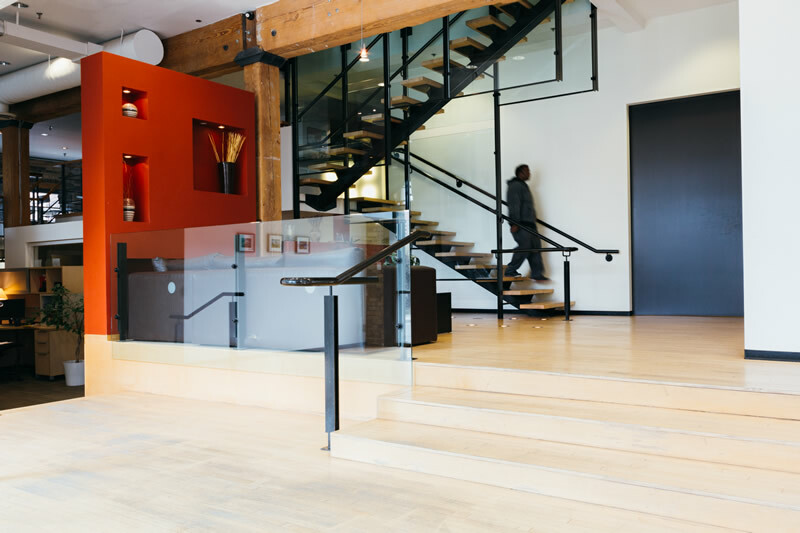 Boost your company’s profile with an address in Liberty Village. Check out our Virtual Office memberships. Ready to move off the couch? We have dedicated desks where you’ll be able to get work done. Pack up everything you need to be productive, and come on over! Need privacy or a dedicated space to build your team’s culture? It’s ready to go, you just move in! We know your time is precious, and we are here to support you. We’ve created a working environment to suit your needs as your business grows. You focus on your company, we manage the rest! 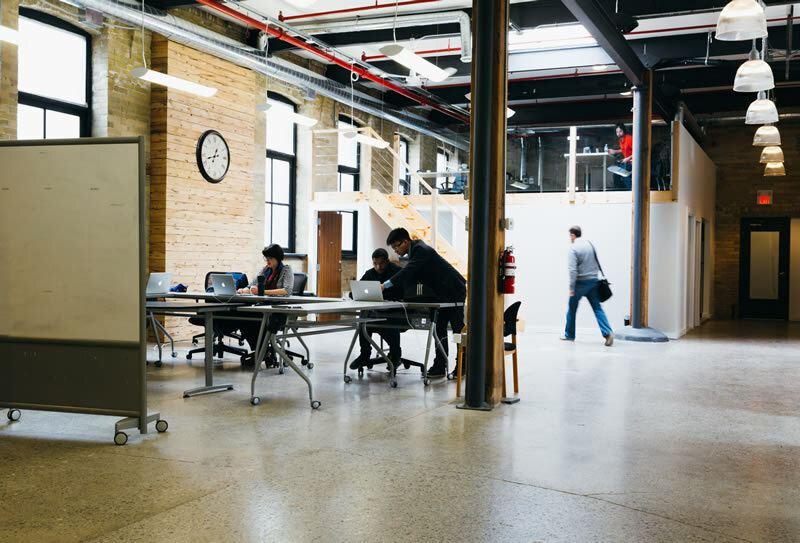 Co-Working in the heart of Liberty Village. Location. Location. Location. 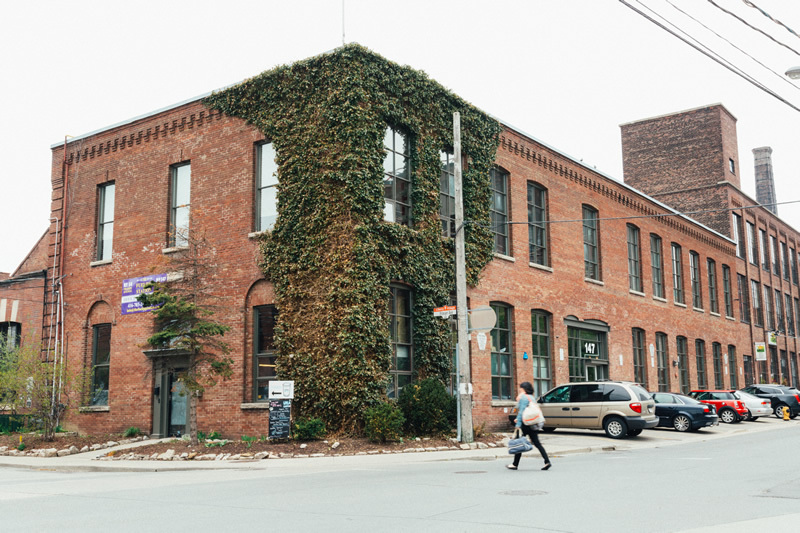 Liberty Village is one of Toronto’s leading business destination, attracting a rich ecosystem of tech and creative companies, top talents in the city, and endless possibilities. 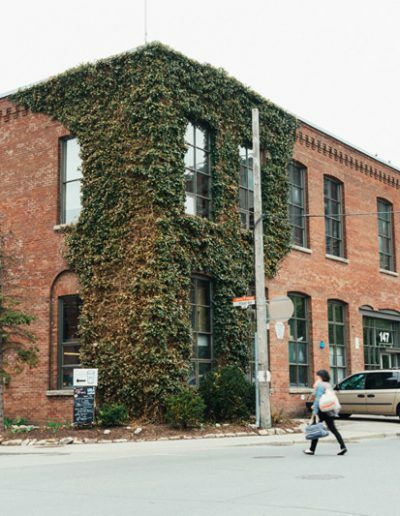 Give your company an extra edge, join The Fueling Station in Liberty Village! Because where you work, and who you work with makes a difference. The Fueling Station is a Space created by Serious Entrepreneurs for Serious Entrepreneurs. 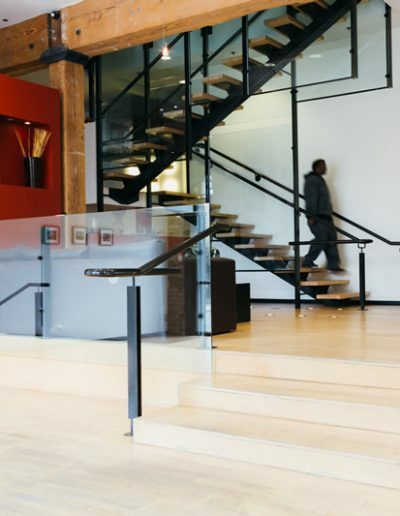 We designed a working environment to make it easy for our members to stay focused on accelerating the growth of their business surrounded by a community of like-minded entrepreneurs. We’ll give you a tour, and tell you everything you want to know.